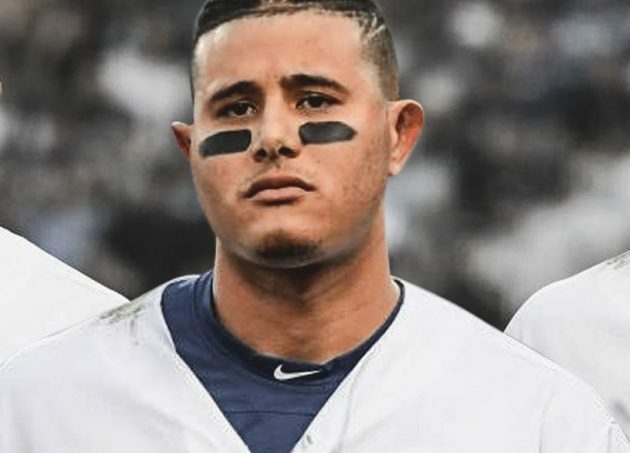 Santo Domingo.- While the race for Major League Baseball’s top free agents warms up, some outlets are reporting that Manny Machado has offered an 8 year deal from the Chicago White Sox for as much as US$30.0 million per year. The Dominican shortstop is also in the crosshairs of the Philadelphia Phillies, sources told ESPN. In addition to the Phillies and the White Sox, the also third baseman, 26, is coveted by a third team, according to sources.